Artistic tire recycling is a new art form and a way to explore unconventional home decorating ideas with recycled tires or lean a unique craft skills that turn old tired into impressive garden, backyard or front yard decorations. 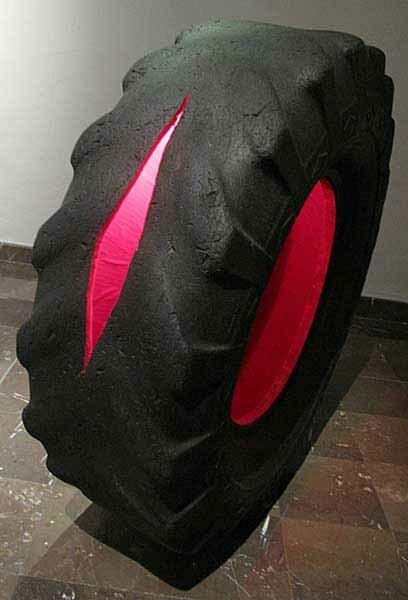 Recycling old tires by transforming them into expensive Biennale exhibition pieces or creating cute and cheap garden, backyard and front decorations for your home, is a fine way to explore contemporary art and design and learn to appreciate Green Living concepts. For centuries artists and craftsmen decorated wood furniture with intricate carving ornaments, creating furniture and decorative accessories that gave character to home interiors. Artistic tire recycling offers great inspirations for unique backyard ideas and creating one of a kind garden, backyard or front yard decorations for your home. Simple and cheap ideas of recycling old tires are perfect for creating personal and impressive gardens and backyard designs. Old Tired can be used for designing creative foower beds and fences, car barriers and garden path borders. 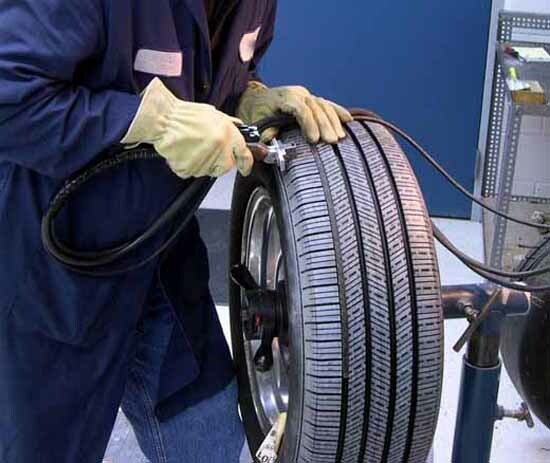 Tire recycling ideas help add soft toys and safe items to kids playgrounds also. Old tire carving or decorating with paint and flowers can be very simple, offering cheap ideas for creating amazing garden, backyard or front yard decorations. Unusual forms and unconventional materials create more interesting and appealing homes. Artworks from Betsabee Romero send a message of encouragement to explore and enjoy, learn and create beauty. Simple shapes, created with old tires and familiar patterns on them make warm and charming garden, backyard or front yard decorations and delight everyone. 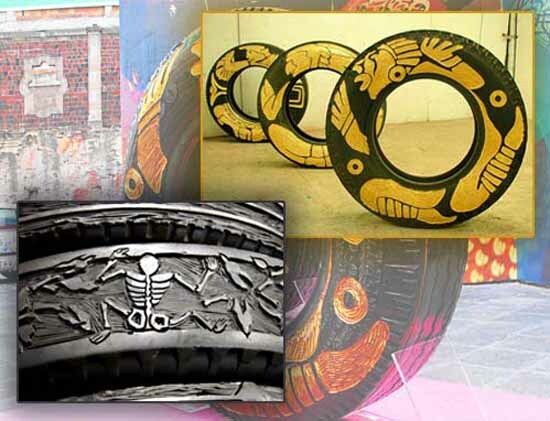 Betsabee Romero likes artistic ideas of old tire carving and recycling them by using as decorations. What about you?